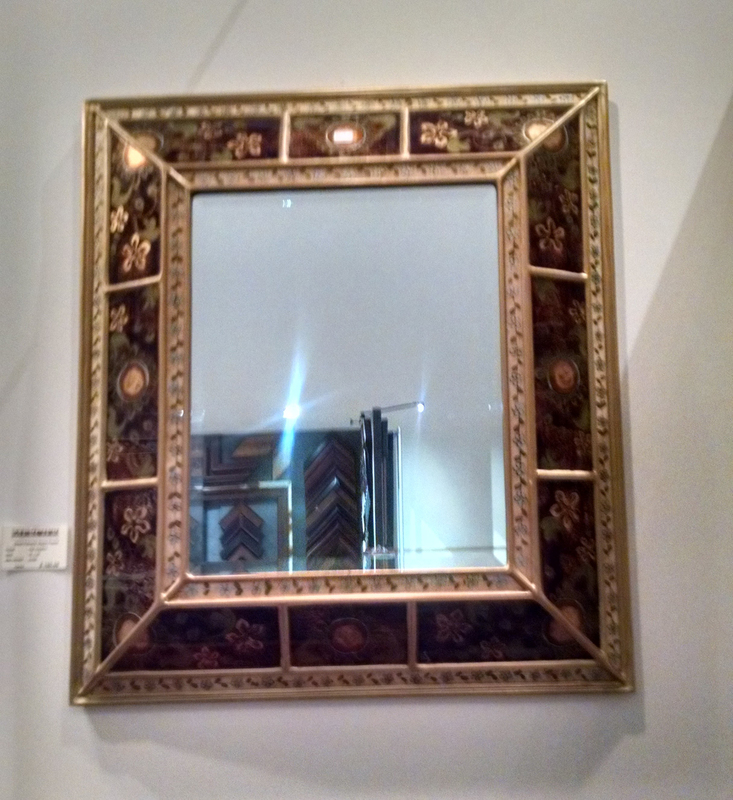 Make a statement in your interior design with custom mirrors from Allan Jeffries Framing. A judiciously placed mirror can have a huge impact on the functionality and appeal of your space. Obviously, a mirror over the bathroom vanity is a must in any circumstance. But mirrors may also be placed in other spots for less utilitarian reasons. For example, a mirror in a long, narrow hallway can help make the space feel larger, while a mirror over a mantel can help add light and interest to an otherwise dark room. Wherever you plan to place your mirrors, you will want to be sure they have a beautiful frame that will support their role as an interior design element. 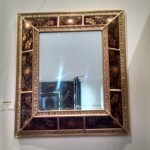 So What’s the Best Way to Get the Perfect Framed Mirrors for Your Space? Framing custom mirrors is a highly specialized skill, but you can rest assured that our talented frame artists know exactly how to get the job done right the first time. 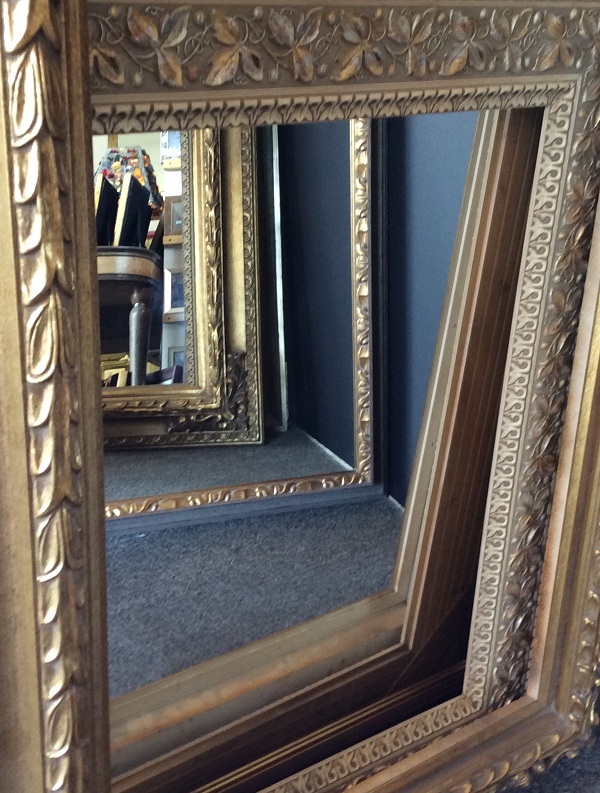 The frame will be beautifully made and the mirror will be secure in the rabbet of the frame so you can feel confident hanging it on your wall. If you need your custom mirrors quickly, here’s some good news: we already have many framed mirrors finished and hanging in our frame shops. These mirrors are a convenient and cost-effective way to get a custom look without actually commissioning your own framed mirrors. If you’ve been dreaming of custom mirrors for your home or business, now is the time to take action and come visit Allan Jeffries Framing. 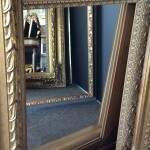 Our friendly frame artists are ready and waiting to help you make your dream mirrors a reality.